Mr. Galvez took the helm of Bannister Academy bringing with him more than 30 years of experience in the field of education. His experience includes teaching in both grade school and high school, and an extensive number of years spent as an administrator, from being a subject coordinator to being principal. He has also published textbooks in English and he is a regular speaker for teacher conferences. His extansive experience in education helps Bannister keep in track with its mission and vision. He also teaches in High School, handling Latin classes for grades seven and eight. 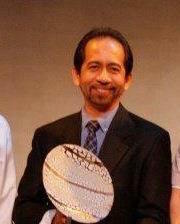 Raymond is a graduate of the University of Asia and the Pacific, with a degree in Entreprenuerial Managament. 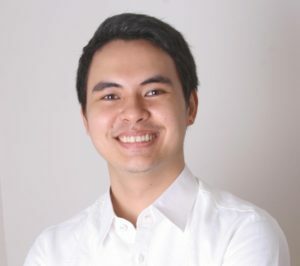 He pursued further studies in Educational Management at the Ateneo de Manila University. 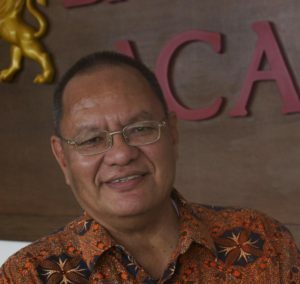 Aside from being the Executive Director of the school, he also teaches subjects in Social Studies and Entreprenuership in high school. Therese graduated from University of Asia and the Pacific with a degree Bachelor of Arts in Integrated Marketing Communications. She is currently taking up Master of Arts in Guidance and Counseling Program at Ateneo de Manila University. Aside from being the Admissions and Marketing Head of the school, she teaches grade school English.